Notes: Extract from G & L: Hospital opened 28 April, 1923, by Maj. Gen. Sir John Davidson, KCMG, CB, DSO, MP. 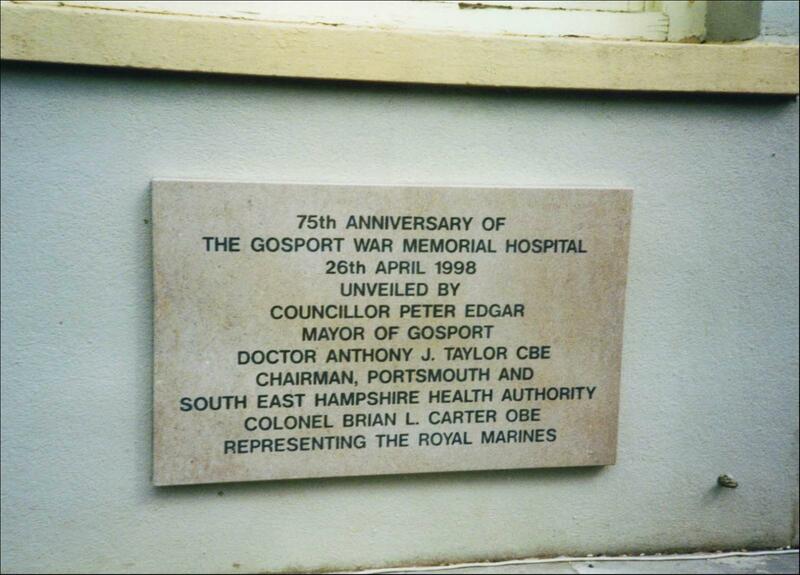 The Hospital is also the War Memorial of the Portsmouth Div. RMLI, whose officers and men helped the fund very considerably.